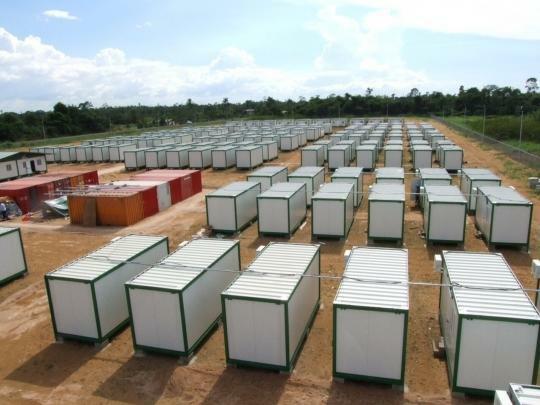 Tribute Space offers a complete range of temporary housing solutions for various market segments. 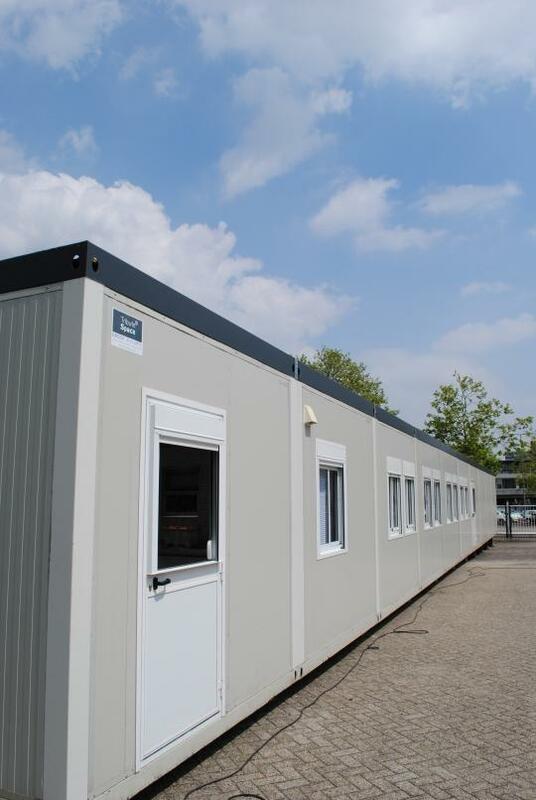 From construction sites and office units to fully furnished emergency shops and school buildings. Whether it's buying, renting or leasing, we take care of the space you need. 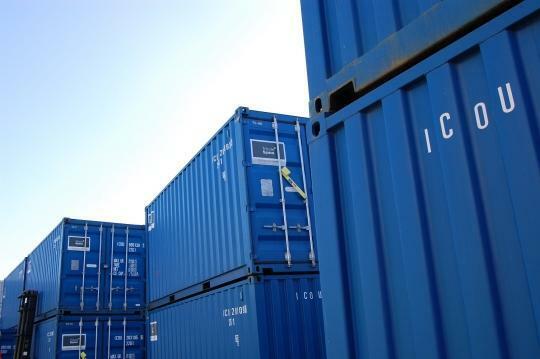 A large number of new and used units are available directly from stock. You have our choice of new, standard units or young occasions. 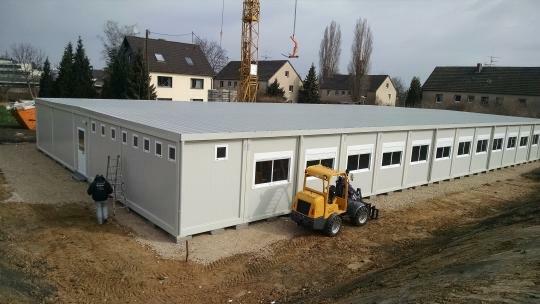 Thanks to our factory in Italy, we also design and deliver customized mobile cabins. Whatever your question may be, we'll take care of it. Fast, professional and of course according to strict quality standards. And since May 2015 with a CE mark. 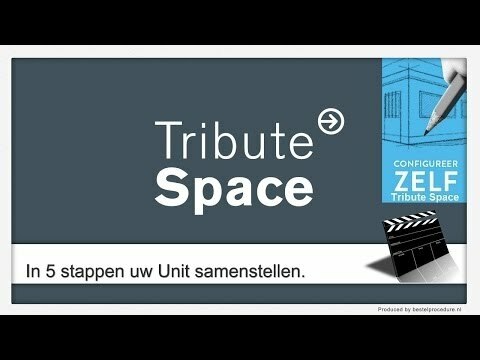 With our online configutor you can build your dream design for your office, temporary house, storage and so on. Are you happy with your design? Please enter your contact details to receive our offer via E-mail. 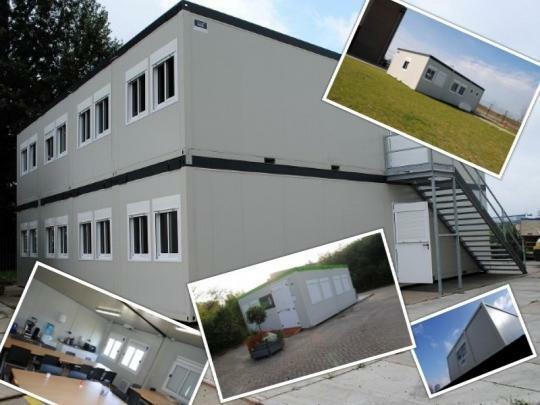 The configurator supports the design of units up to 12x3 m. Are you looking for anything bigger or a complete building? Please feel free to contact us. Directly to the configurator click here. Do you want more info about how to use the configurator? Please watch the video. 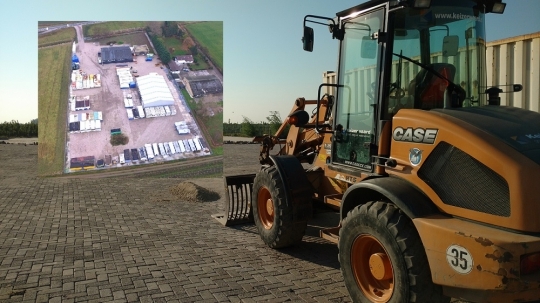 The cooperation with our sister company in Italy (Precamp) has resulted in a flawless project. 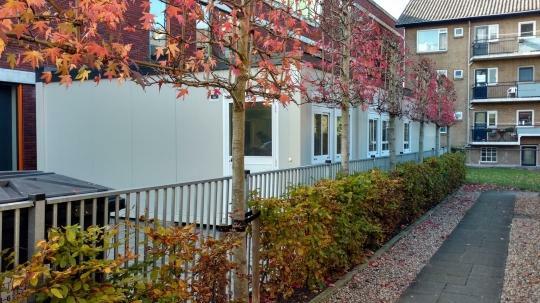 In total we have provided 8 residential buildings. In addition to ISO, Precamp has a CE certification.